Excited for the new live-action remake of Beauty and the Beast? Me too... kind of? Maybe? I hope it will be amazing? Either way, good or bad, at least we'll always have all kinds of different literary retellings of the Beauty and the Beast tale to fall back on just in case. 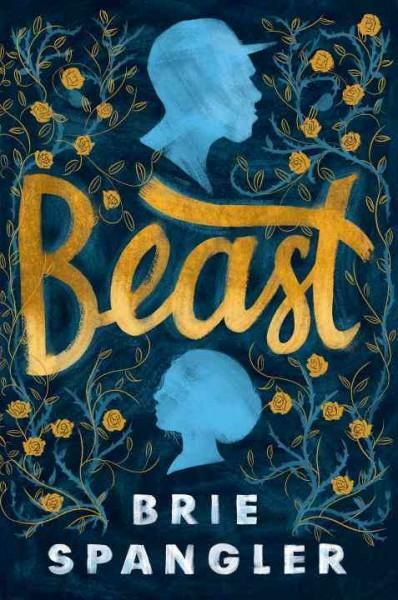 In Brie Spangler's Beast, fifteen-year-old misfit Dylan must attend a therapy group for self-harmers after falling off the roof. Once there he meets Jamie, a beautiful and amazing person he does not know is transgender. They become more than just friends, but will Dylan’s hang-ups about himself cause him to lose the best girl he’s ever known? Meagan Spooner's Hunted follows the experiences of an aristocrat's daughter, Yeva, who tracks a mysterious woodland creature her father has become obsessed with and that stands at the center of his failing sanity. Add in a cursed valley, a ruined castle, and a world of creatures that Yeva’s only heard about in fairy tales, and you've got some story! Ultimately, who will survive: the Beauty or the Beast? 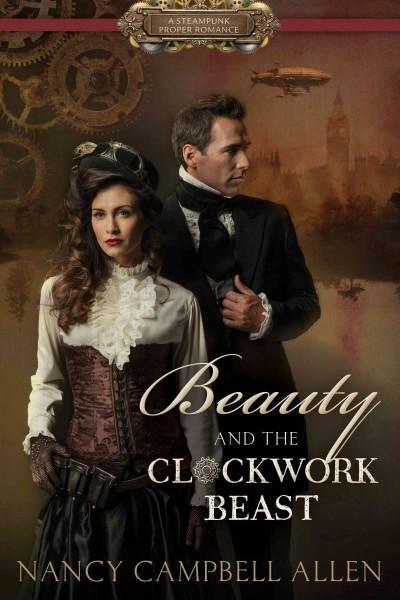 If you are feeling a little more steam-punky, then there is always Beauty and the Clockwork Beast by Nancy Campbell Allen. When Lucy, a botanist famous for her research on ways to counter vampires, arrives at Blackwell Manor to tend to her sick cousin, she finds that mysteries abound. She also finds Lord Miles, who is clearly hiding... something. Can Lucy solve the mystery of Miles? Can she love the man—beast and all? Want more? 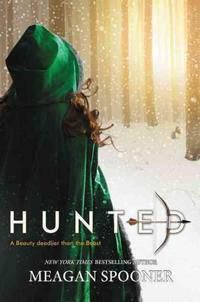 Check out this list of other Beauty and the Beast Retellings for a fresh take on a tale as old as time. Have others? Let me know in the comments!